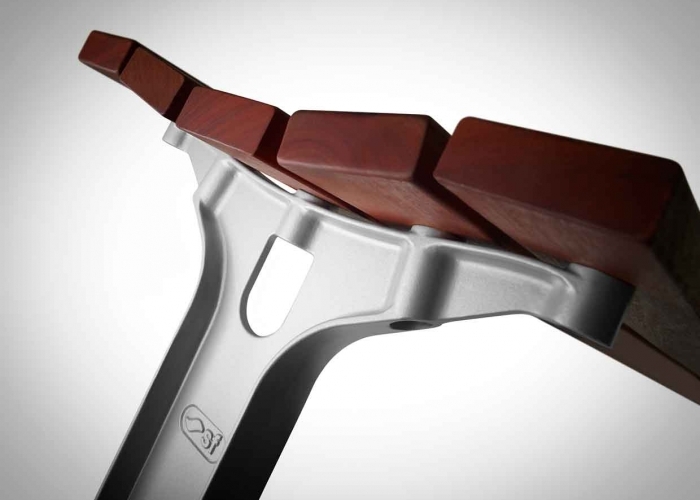 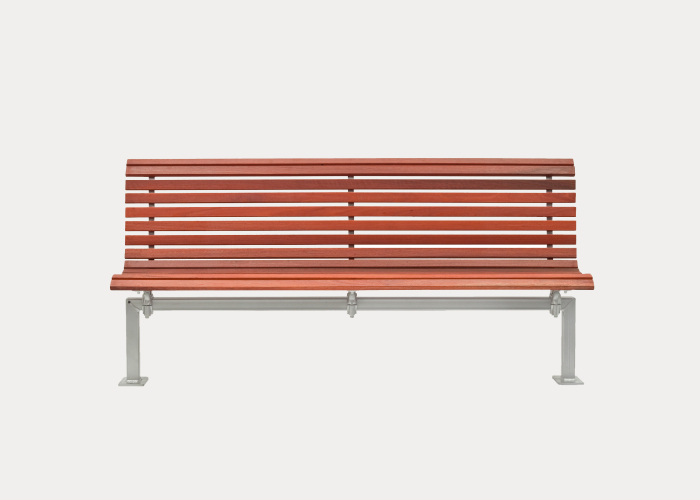 After 20 years of design refinements, the Park Seat is unparalleled in quality and timeless appeal. 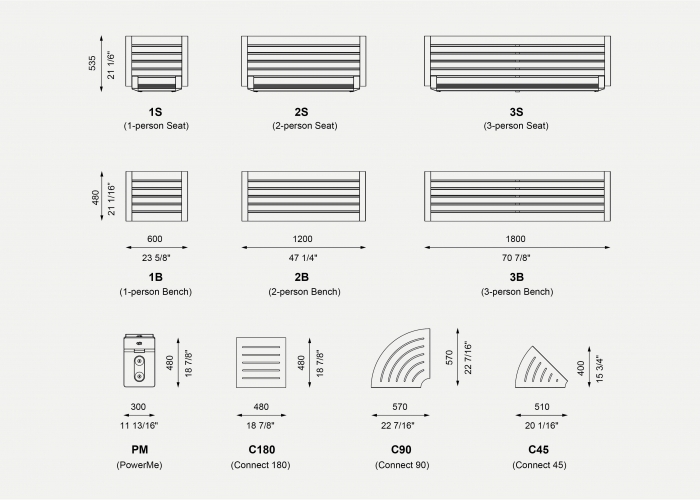 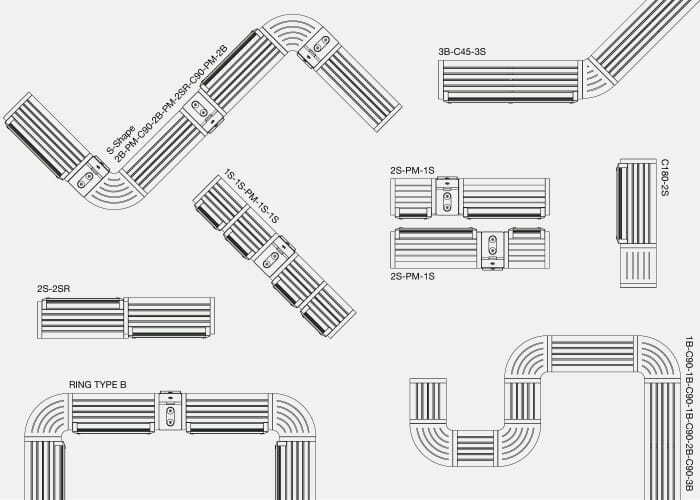 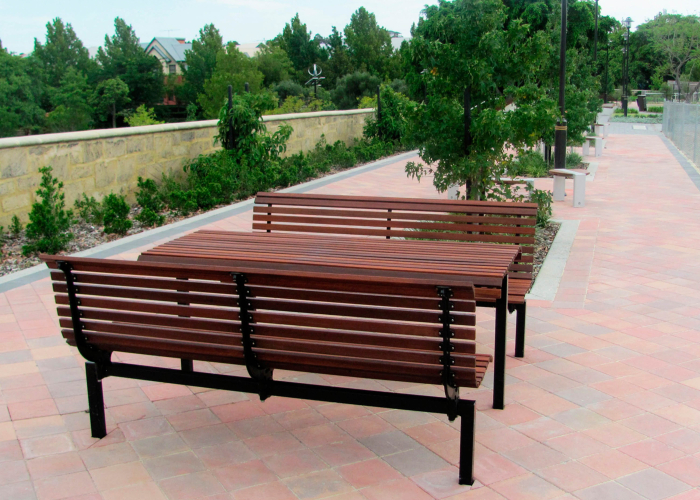 Park products not only look good on installation, but will continue to impress for years to come. 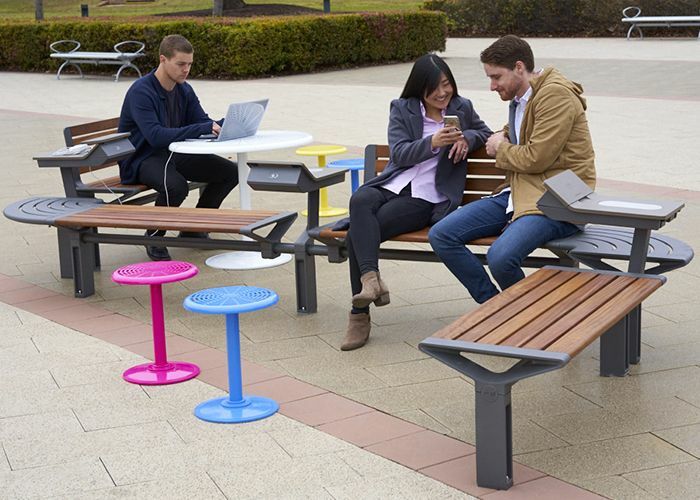 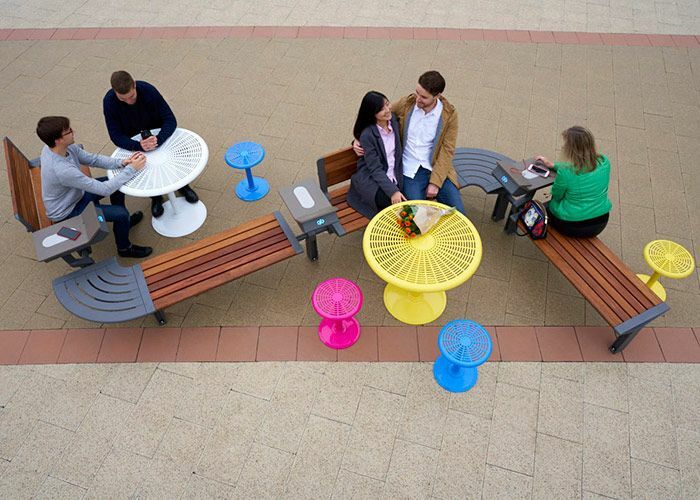 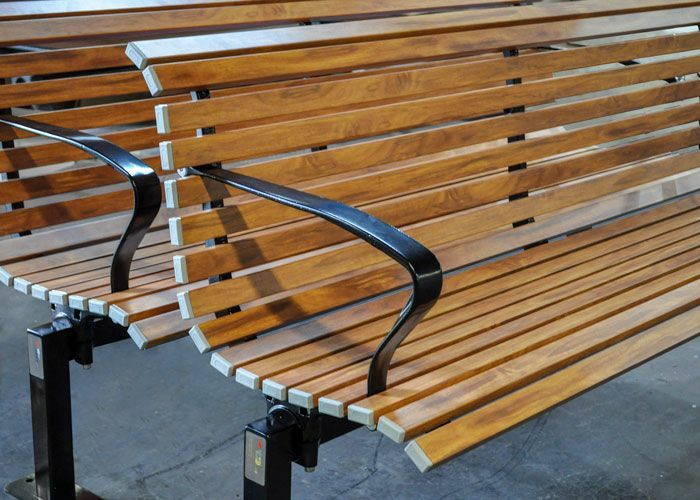 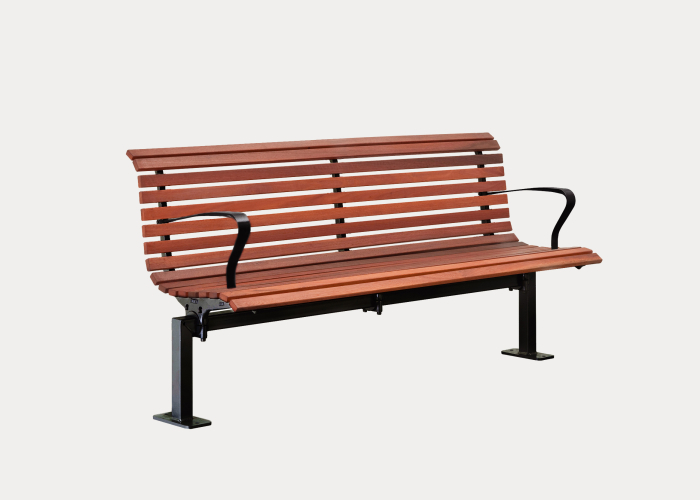 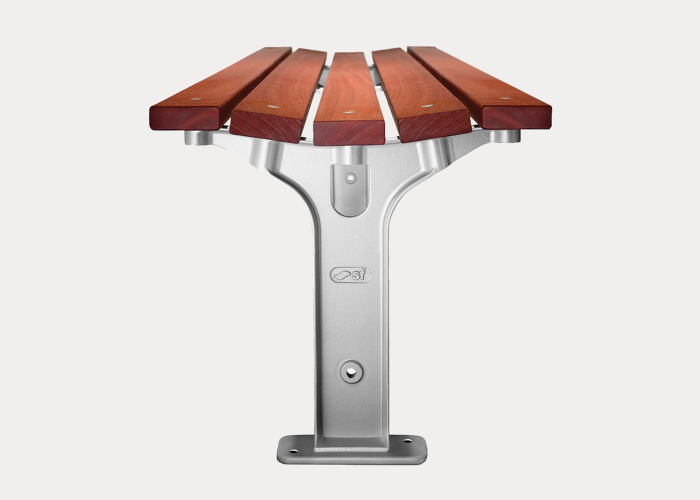 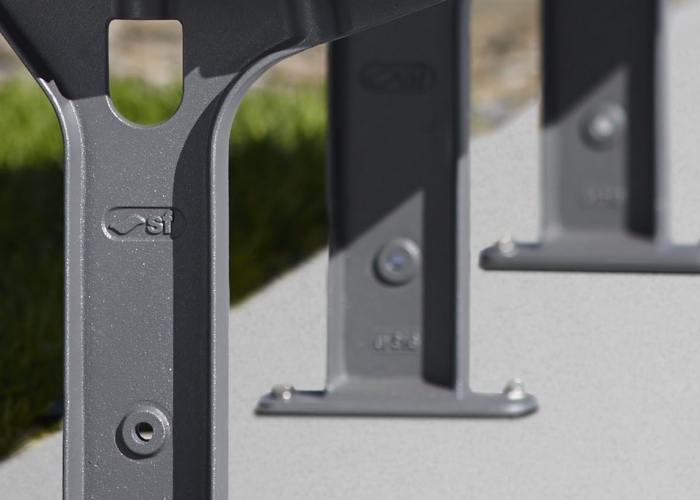 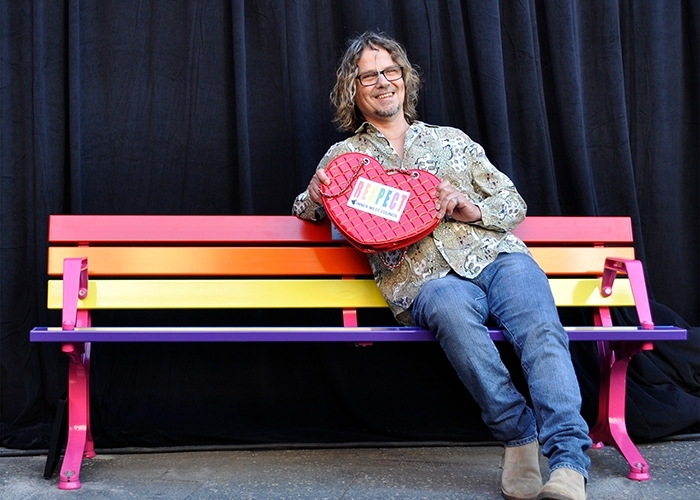 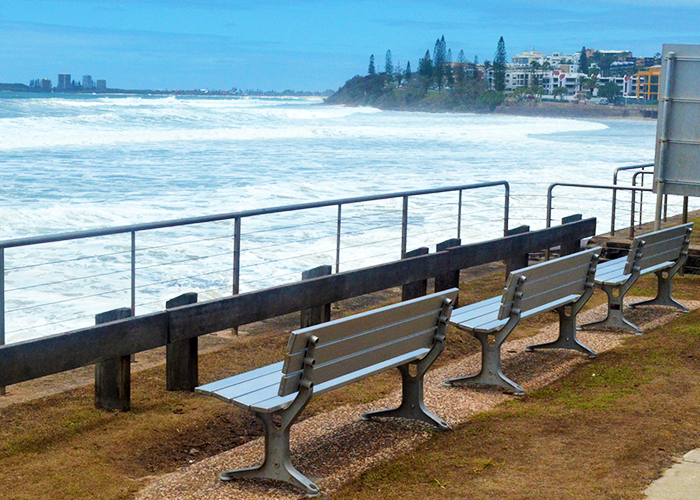 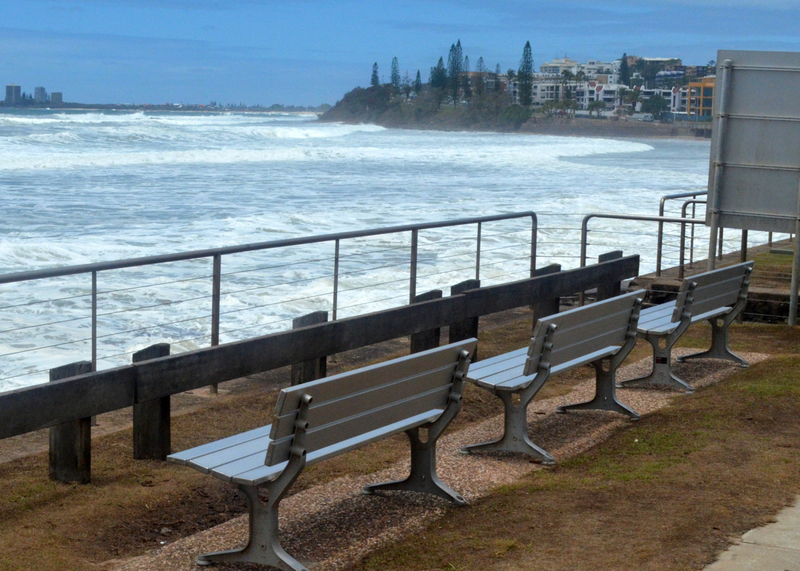 Sunshine Coast Council approached Street Furniture Australia to supply furniture as part of a major streetscape upgrade to the area surrounding the Alexandra Headland Surf Life Saving Club. 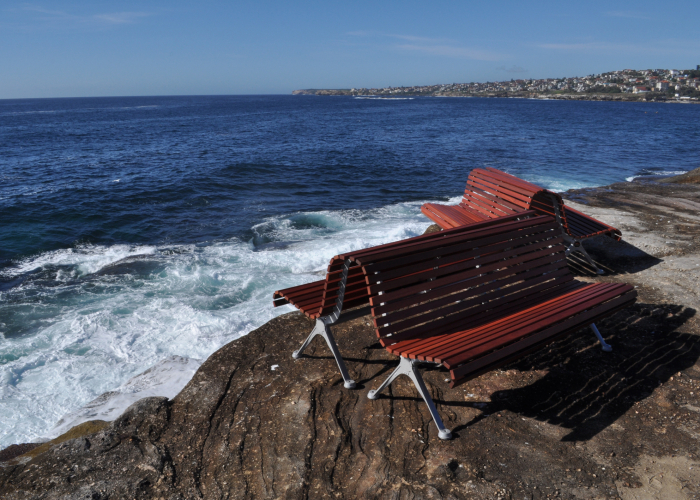 Custom seats and tables in sturdy minimalist hardwood enhance the foreshore landscape, while providing ideal beachside settings for families and friends to enjoy. 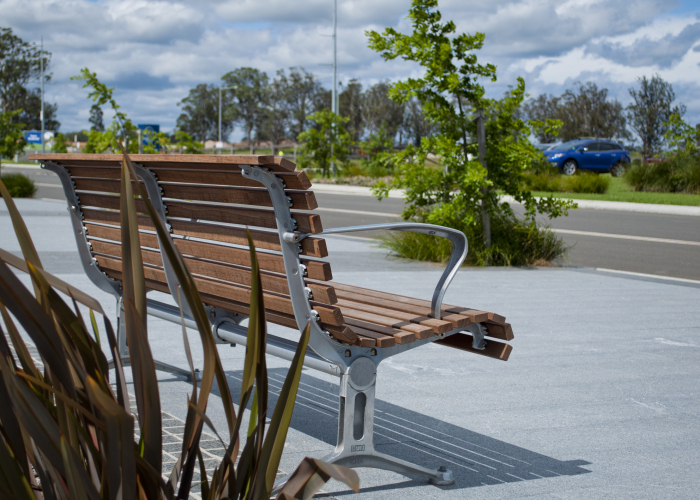 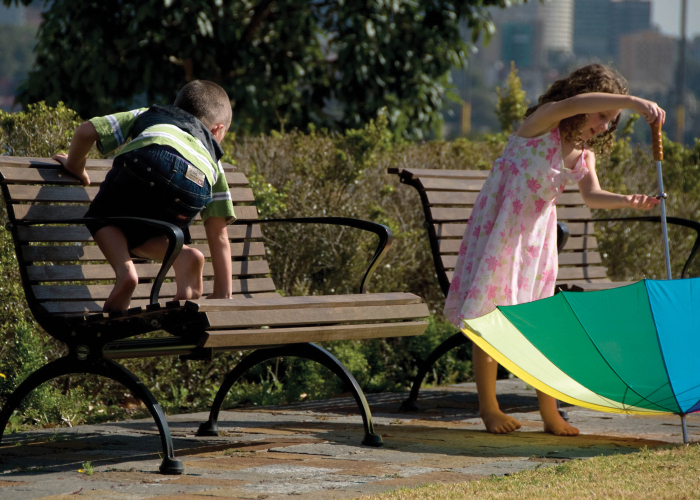 The Park range was chosen for its robust nature and easy maintenance to furnish other key spots in the seaside village. 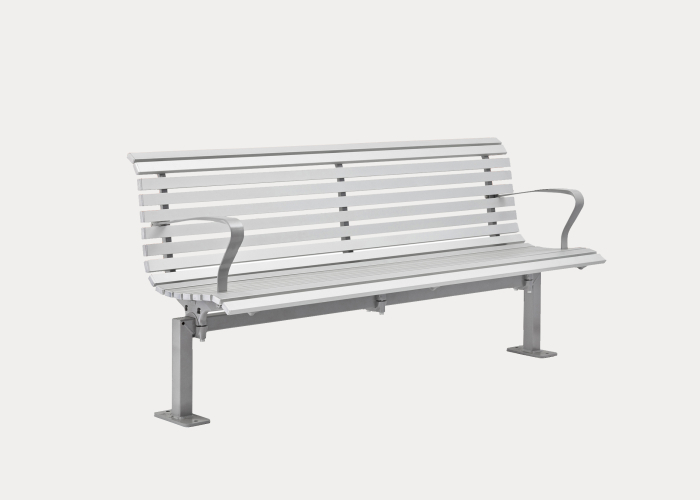 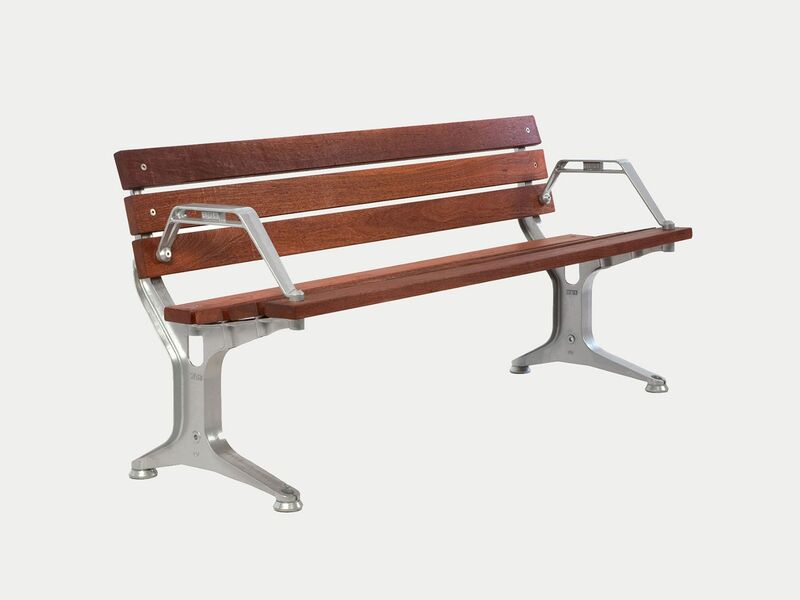 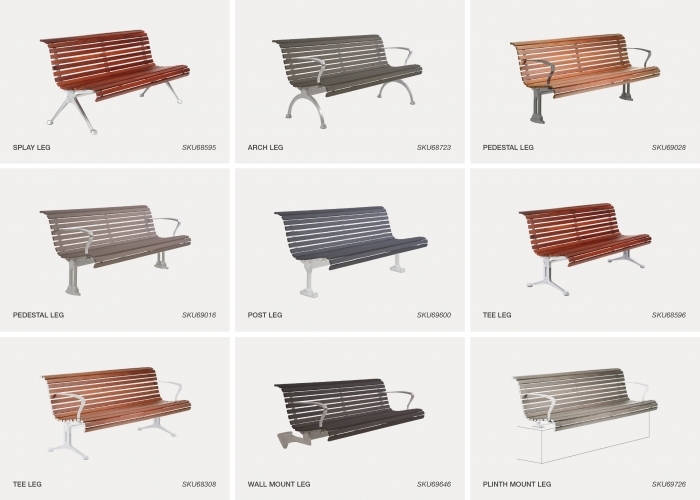 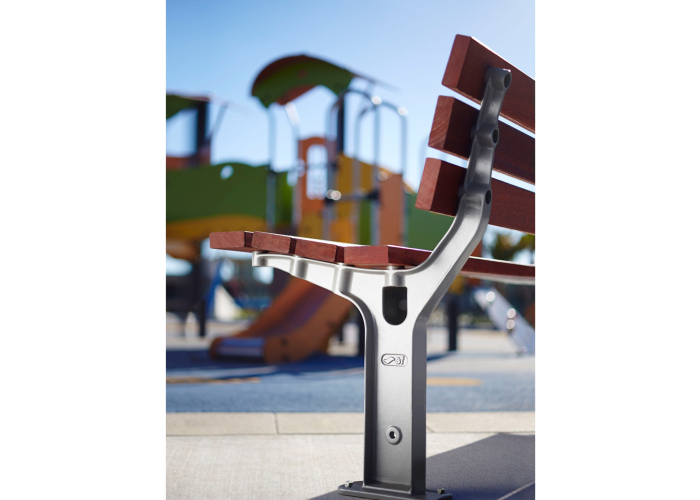 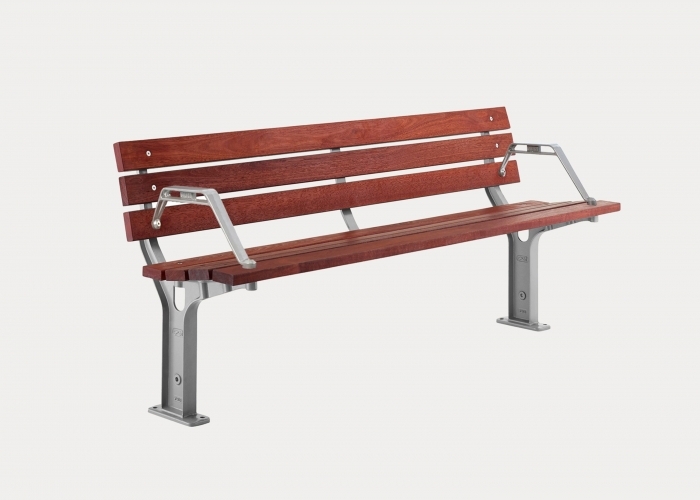 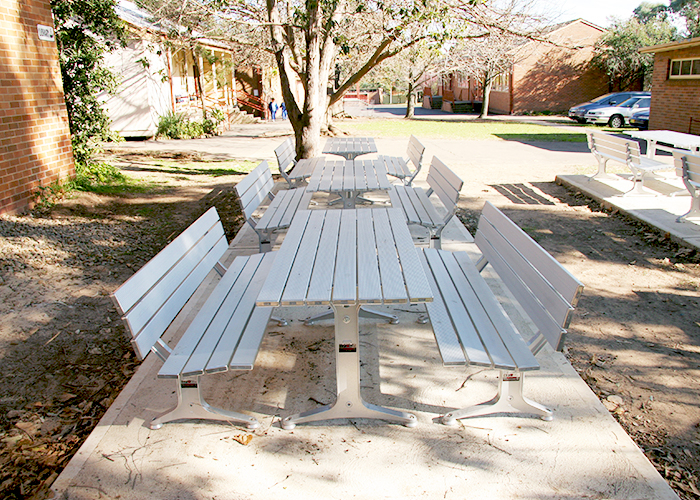 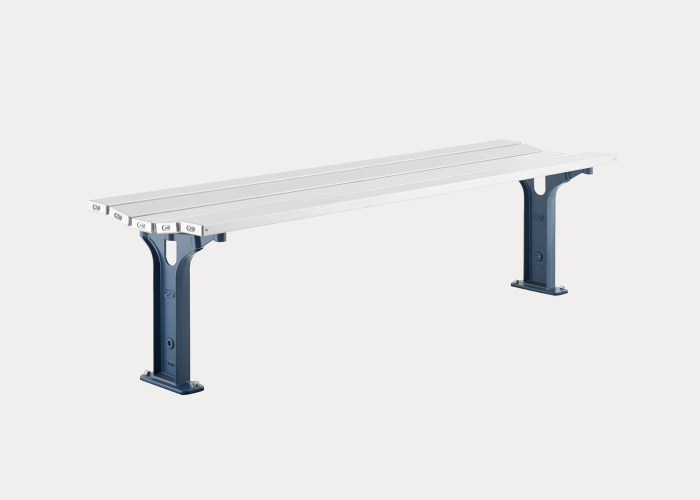 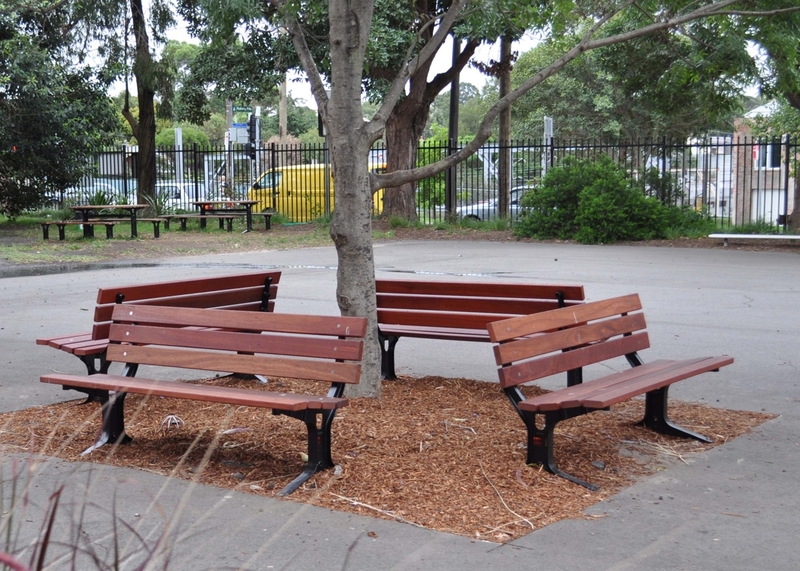 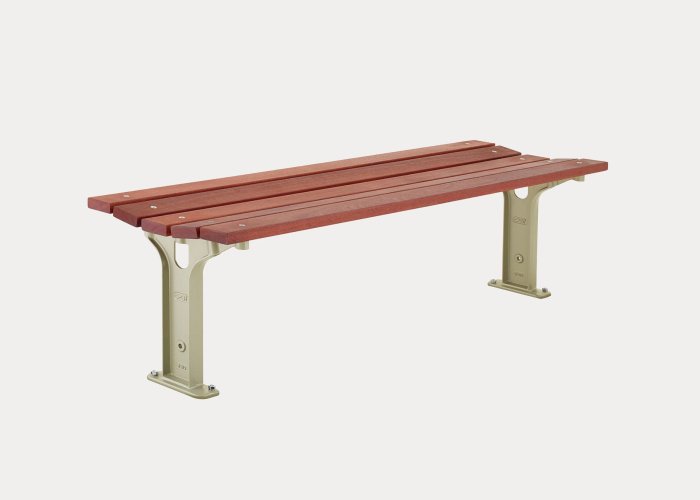 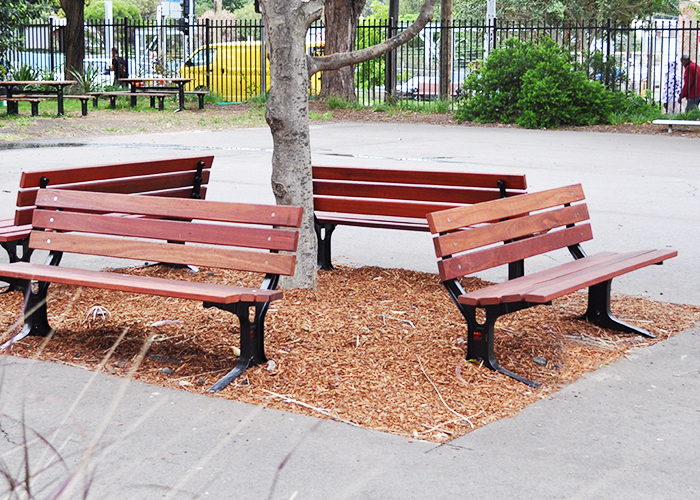 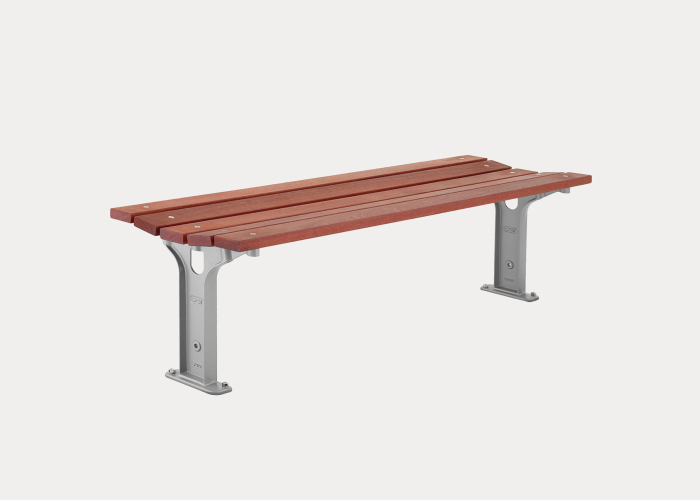 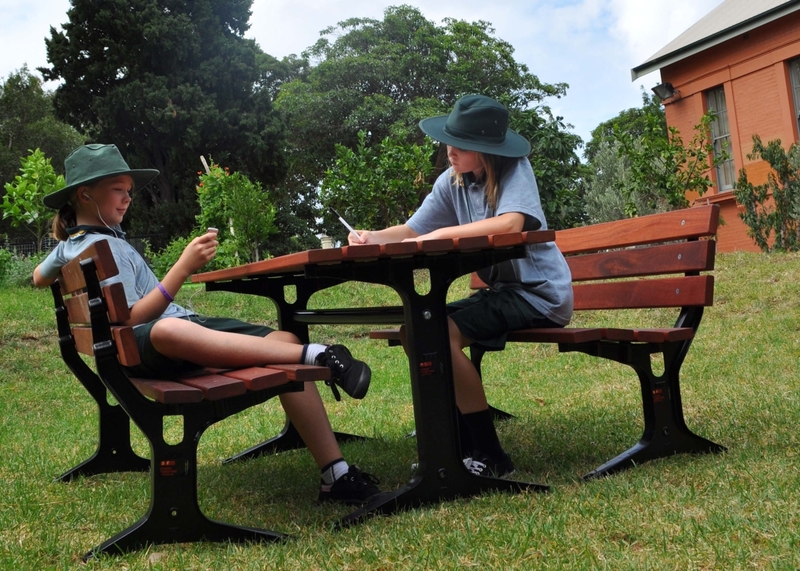 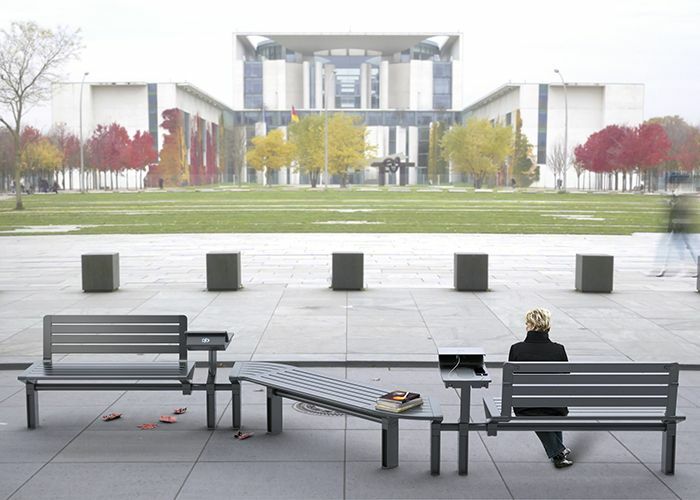 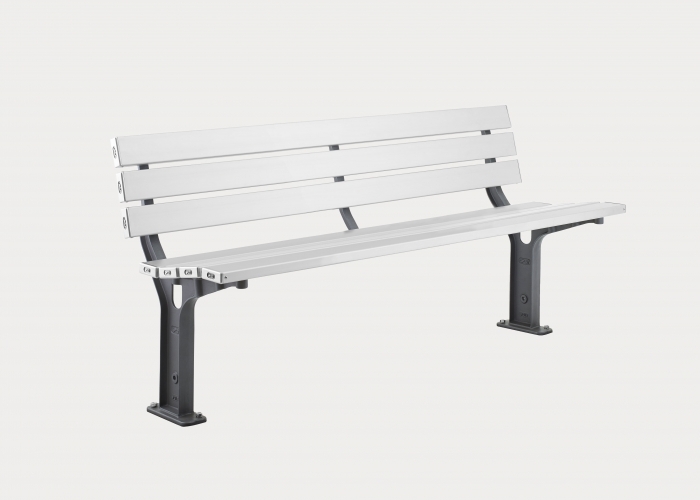 Park seats, benches and tables in aluminium and Frame bin enclosures were specified. 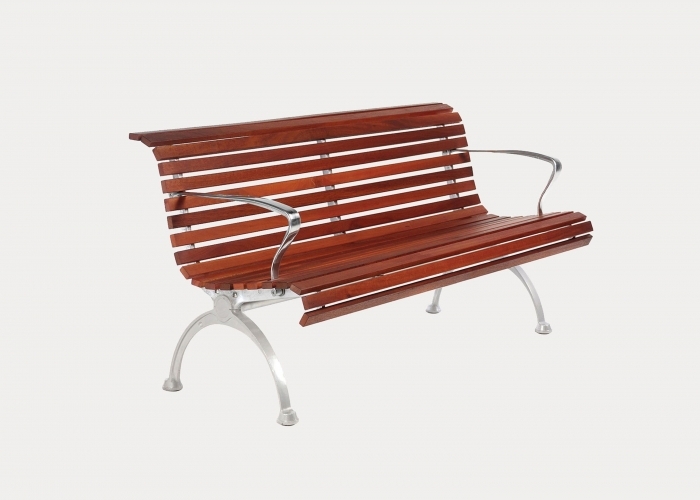 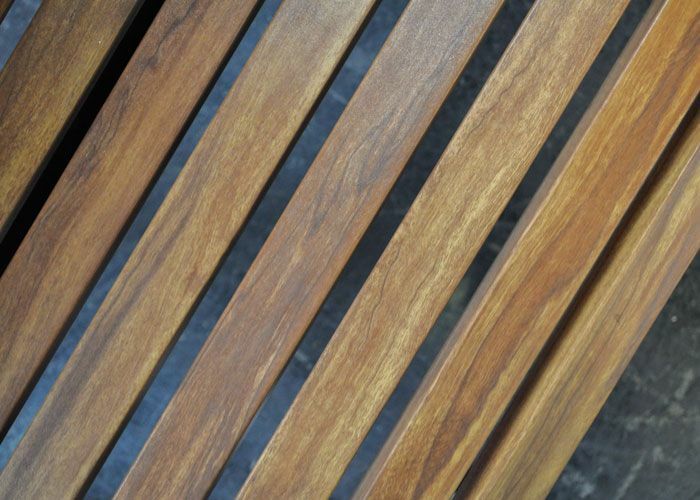 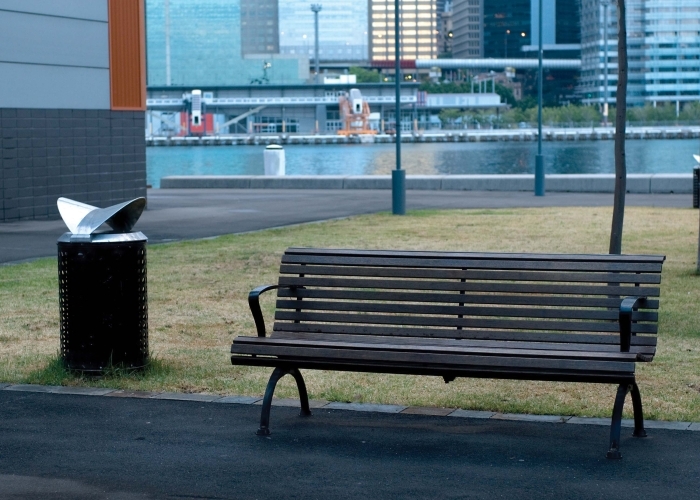 Wall-mounted Classic Galleria Seats along the waterfront provide the perfect seating solution and require minimal maintenance with a stylish and timeless profile.